The highly anticipated sequel to the critically acclaimed Batman: Arkham Asylum and is available for the Xbox 360, PlayStation 3, and PC. 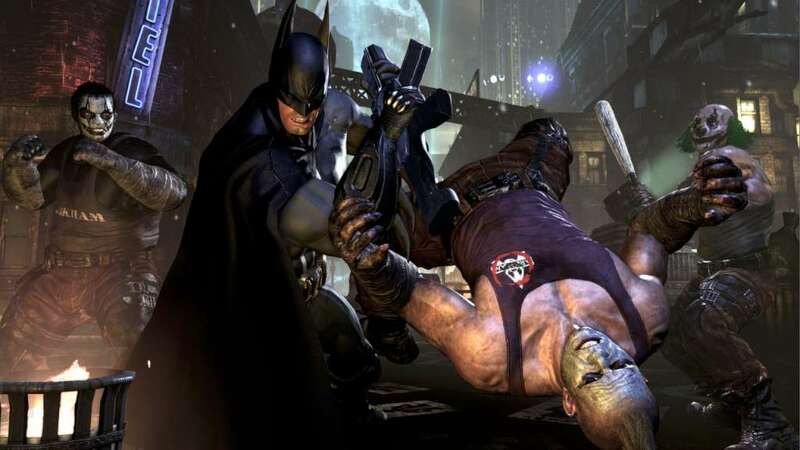 Arkham City takes place shortly after the events in Arkham Asylum and features a new open world style of game play. Challenging in-game puzzles and impressive environments more combine to create hours of truly unique game play. 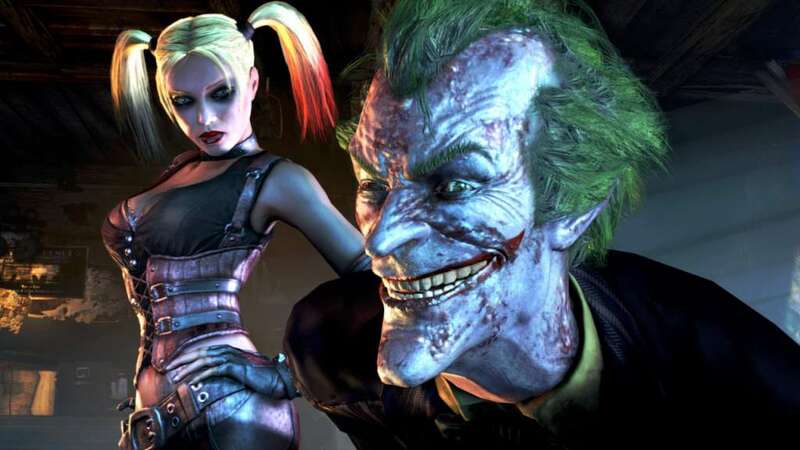 Your favorite villains including the Joker, Poison Ivy, and Bain all return to Gotham City along with Catwoman who now has her own playable missions. 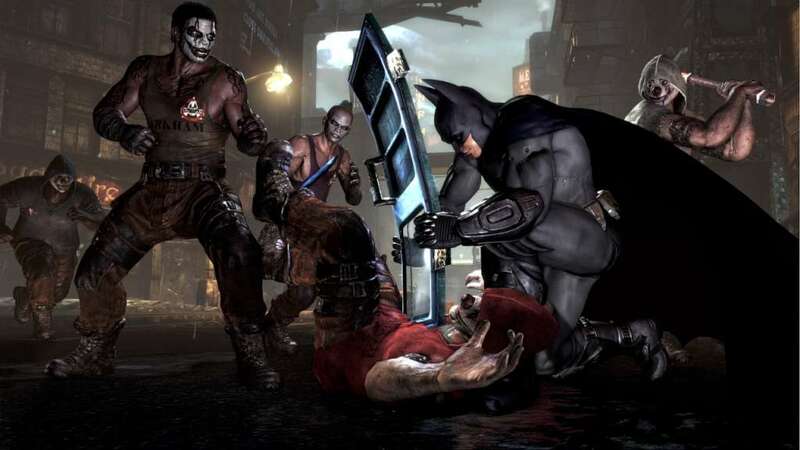 Robin, Nightwing, and of course Batman, round out the playable characters available in Arkham City. Joining these characters will be The Penguin and Two-Face, both of whom will be making their Batman series debut. 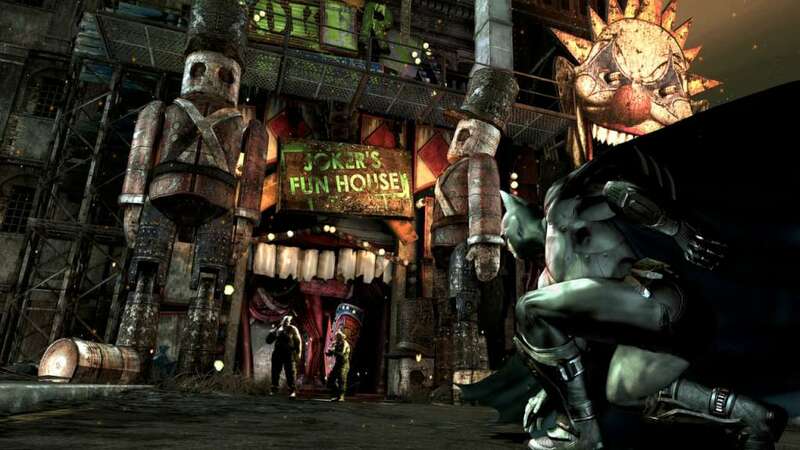 The storyline revolves around the newly formed Arkham City. 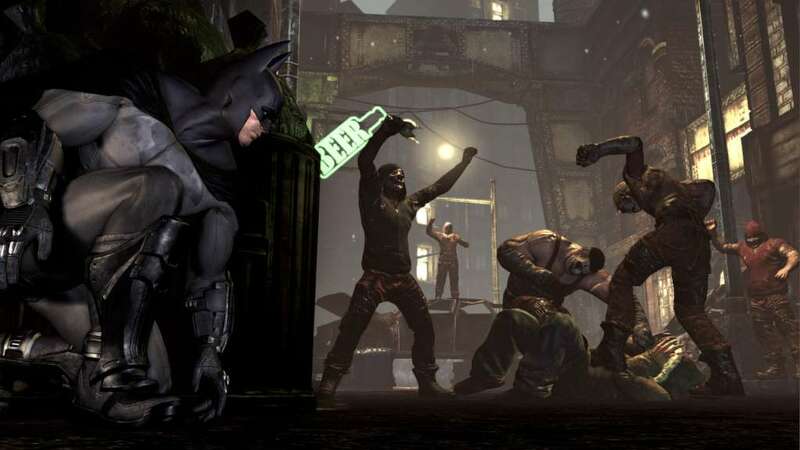 Created inside a wall of Gotham City's slums, Arkham City resembles a massive open air prison crawling with villains and thugs. It was here that all the criminals and mentally insane were sent after the closure of Arkham Asylum and Blackgate Penitentiary. With all of Gotham's bad guys in one place, it's up to Batman to make sure things don't spin out of control. Explore Arkham City's virtual footprint – five times larger than that within Arkham Asylum – on foot or by soaring high above the skyline. The improved sandbox element adds to the experience without detracting players from immersing themselves in the role of the masked hero. 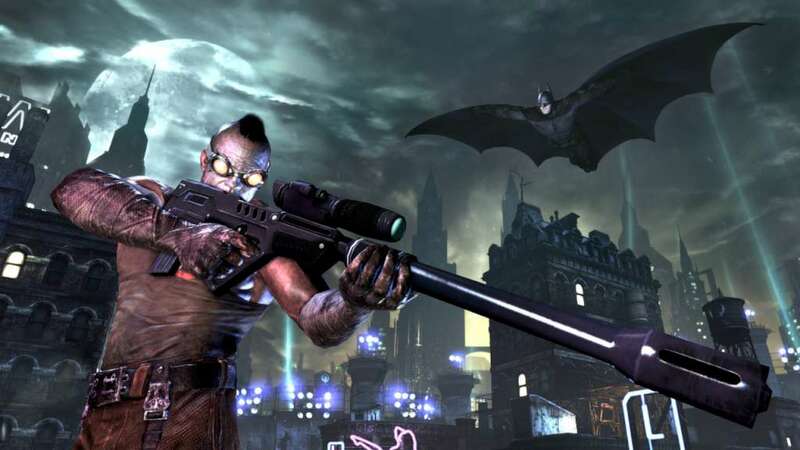 Two more gadgets in addition to the roster found in the previous game – enemy-confusing smoke bombs and a broadcast tracer to locate the sources of Bat-signals. Play as the alluring, PVC-clad acrobatic-orientated Catwoman for the first time, using her claws, whips and bolas to take down enemies. Use Batman's brain as well as his brawn by tackling cognitive sub-plot challenges from the Riddler, whose presence is more significant than ever.